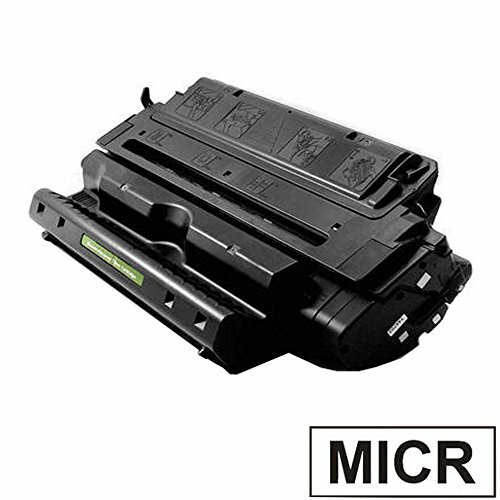 PRINTJETZ Premium Compatible Replacement for Dell 330-6968 High Yield Black MICR Laser Toner Cartridge for use with Dell 5230, 5230N, 5230DN, 5350, 5350DN Series Printers. 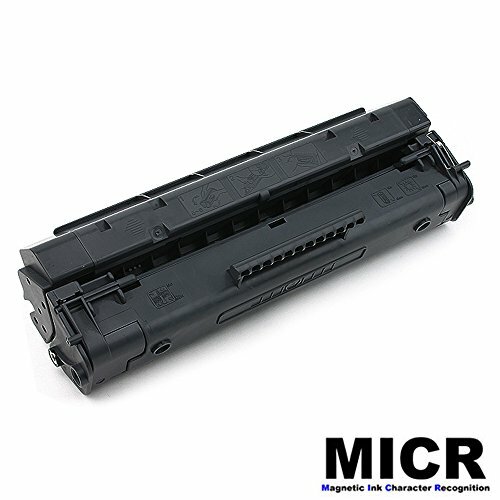 PRINTJETZ Premium Compatible Replacement for HP 74A Black Monochrom MICR Toner Laserjet Cartridge for use HP LaserJet 4L, 4P, 4MP, 4ML; Canon LBP 430, 430W, 4U-PX, 4U-PXII Series Printers. 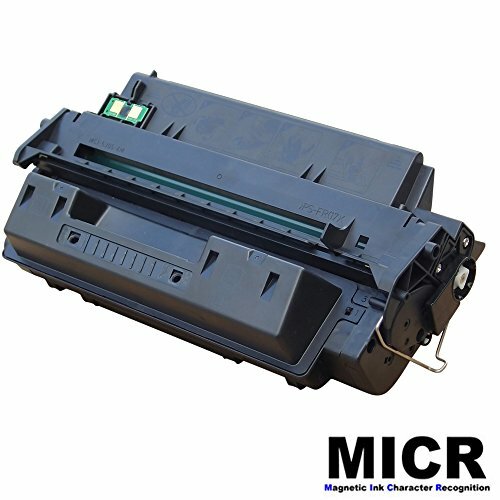 PRINTJETZ Premium Compatible Replacement for HP 03A Black Monochrom MICR Toner Laserjet Cartridge for useLaserJet 5MP, 5P, 6MP, 6P, 6Pse, 6Pxi, VX Series Printers. 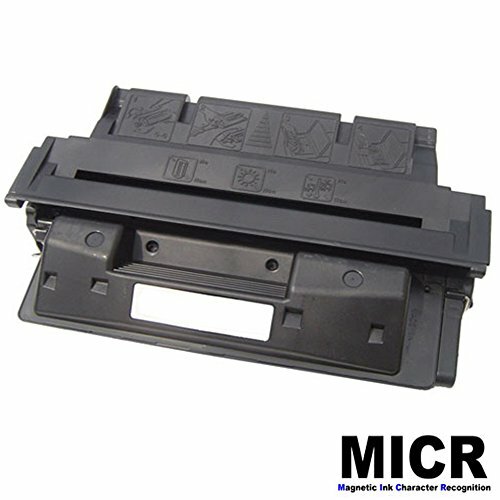 PRINTJETZ Premium Compatible Replacement for HP 92A Black Monochrom MICR Toner Laserjet Cartridge. 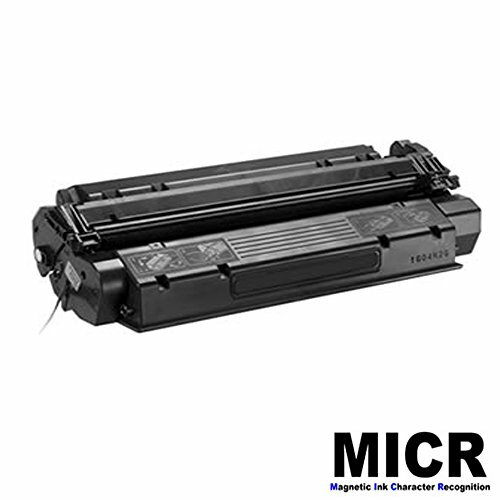 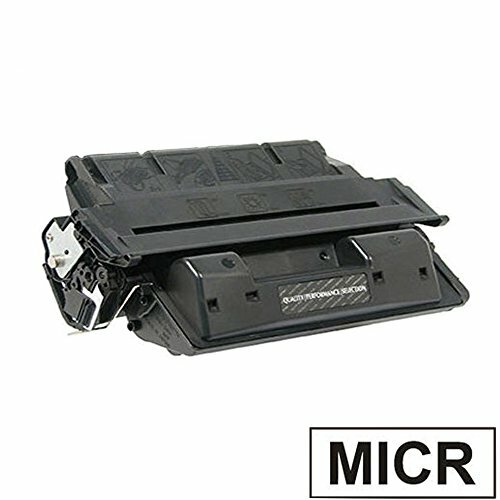 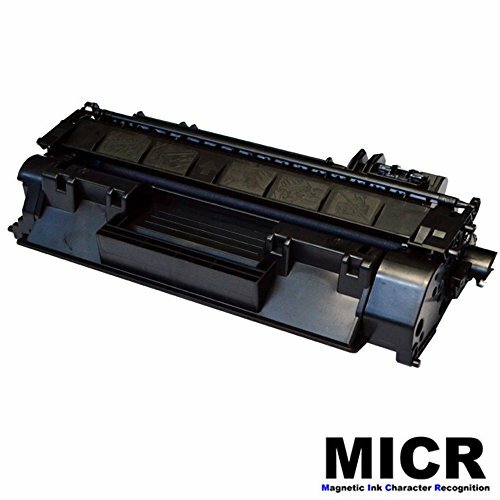 PRINTJETZ Premium Compatible Replacement for HP C4096A, 96A Black MICR Toner Cartridge. 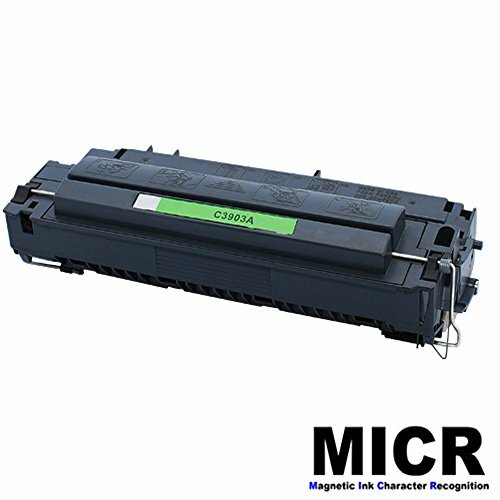 PRINTJETZ Premium Compatible Replacement for HP C4127X, 27X Black MICR Toner Cartridge for use HP LaserJet 5si, 5si MX, 5Si NX; 8000, 8000DN, 8000MFP, 8000N, WX Series Printers. 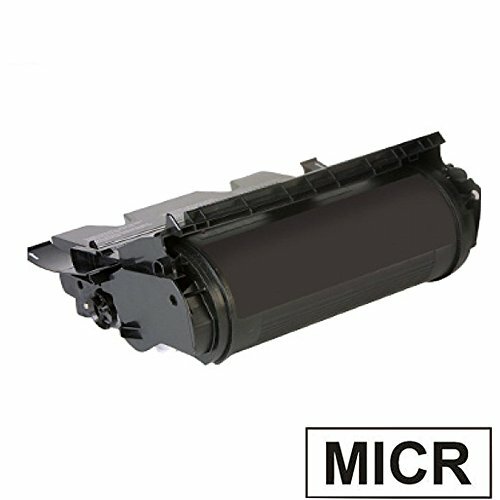 PRINTJETZ Premium Compatible Replacement for HP 29X Black Monochrom MICR Toner Cartridge use for HP LaserJet 5000, 5000GN, 5000N, 5100, 5100DTN, 5100TN Series Printers. 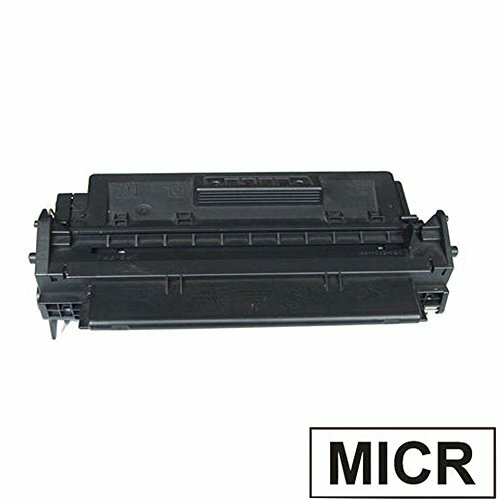 PRINTJETZ Premium Compatible Replacement for HP C4182X, 82X Black MICR Toner Cartridge. 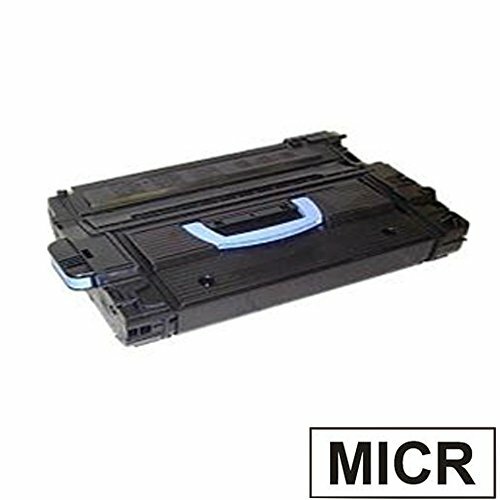 PRINTJETZ Premium Compatible Replacement for HP 15X MICR Black Toner Laserjet Cartridge for use HP LaserJet 1000, 1005W, 1200, 1220, 3300, 3300 MFP, 3310, 3320 MFP, 3330 MFP, 3380 Series. 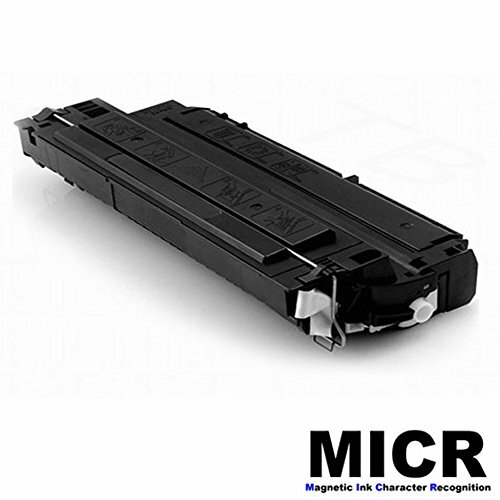 PRINTJETZ Premium Compatible Replacement for HP C8543X, 43X Black MICR Toner Cartridge.